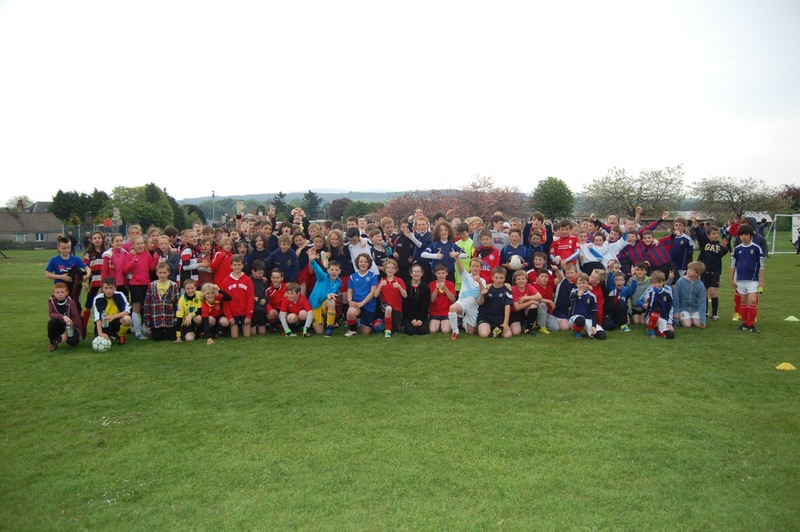 We are delighted to announce the return of the Doune & Dunblane 5-a-side Football Tournament for 2018! This is the eleventh year in a row that the Boys’ Brigade has run this event for the local community. In the more distant past, the tournament has been running in one format or another since the 1980s! Please note that this year the cost of entry remains at £1.50 per player in order to cover increased costs of first aid provision and to ensure that the event is fully self-funding. 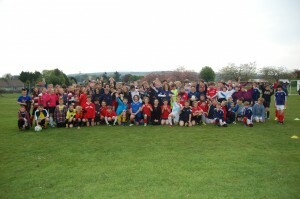 As always, the tournaments will take place on the field at Dunblane Primary School. Entry will be via an online-based system this year. The form is available on this page. Teams will only be confirmed when payment is made via an online donation to BB via our JustGiving page. You must put your team name in the ‘Your Message’ page when making your donation. NB – Please do NOT Gift-Aid your payment.